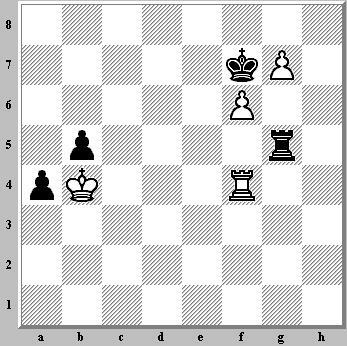 Black to move - 59....Kg8?? (59....Rc3 secures the draw). Joke: Black absentmindedly forgot that he had a Black Rook on the chess board! !